In this video, Luke Rudkowski of WeAreChange gives you the latest breaking news on cyrpto currencies and bitcoin. 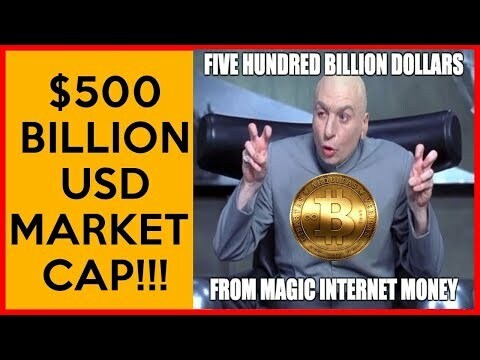 It’s a special show that not only goes over all the latest news about the block chain but also the 500 billion dollar cyrpto market cap with all of its potentials. PreviousWhat Do We Know About Florida?